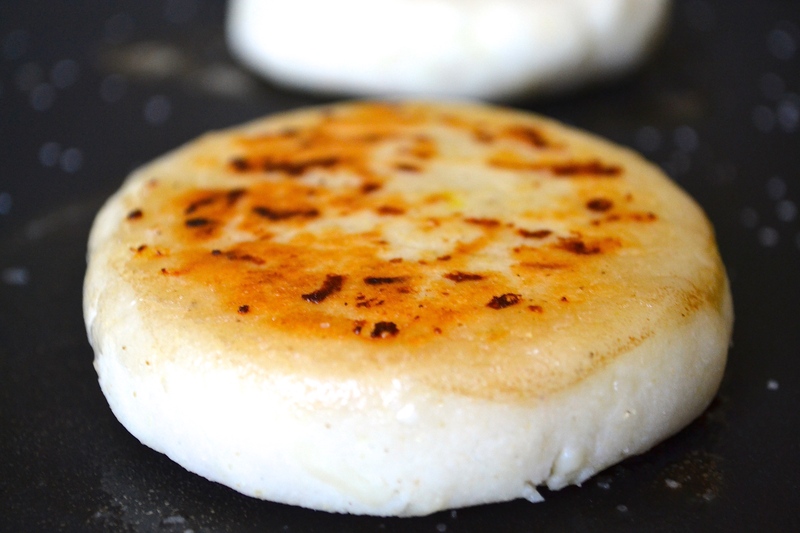 From our delicious Arepas to great toppings. 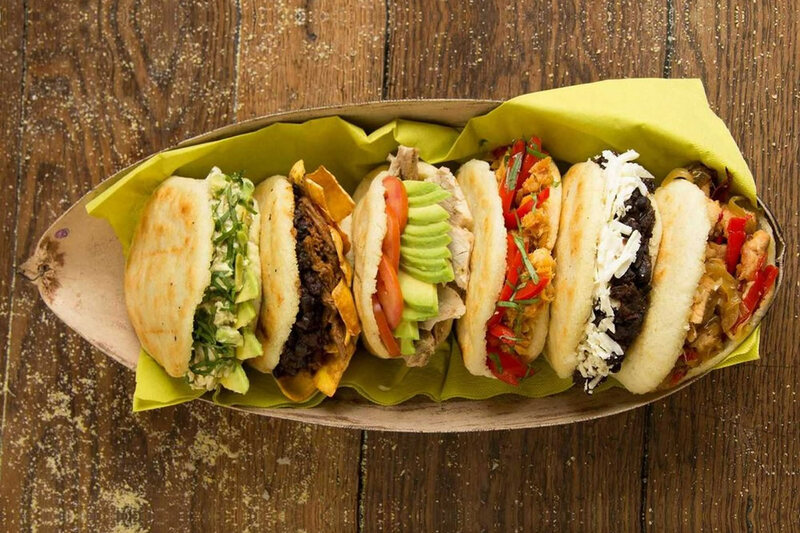 Exquisite Arepas and Topping selection. Salsa Arepa venue provides an ideal dining experience. We encourage you to make reservations for prime time reservations.